Product categories of Trail Camera, we are specialized manufacturers from China, Deer Trail Camera, Trail Motion Camera suppliers/factory, wholesale high-quality products of Wildlife Trail Detection Camera R & D and manufacturing, we have the perfect after-sales service and technical support. Look forward to your cooperation! 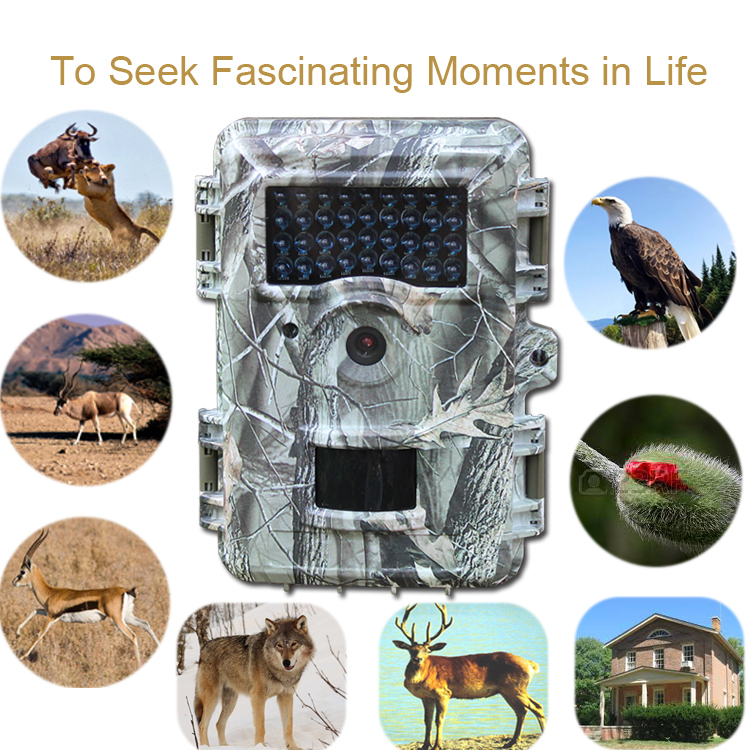 Trail Camera is remotes camera which records deer action or monitor plant growth by taking images or record video. Trail Camera have improved wildlife research and conservation, enabling collection of photographic evidence of rarely seen and often globally deer with little expense, relative ease, and minimal disturbance to wildlife.